73 years ago, a young group of German students, Hans Scholl, Sophie Scholl, Alexander Schmorell, Willi Graf, Christoph Probst, and their professor, Kurt Huber, were murdered by the Nazis for speaking out against the horrible crimes their country was committing. 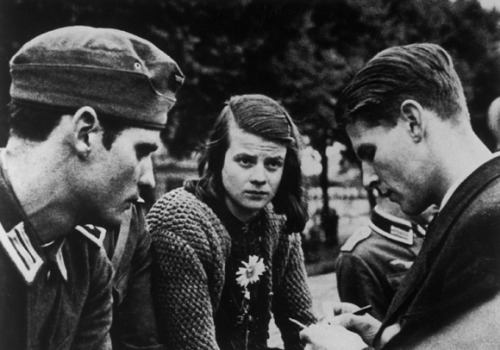 They published leaflets entitled The White Rose to enlighten the German people and to call for resistance. Their story is one of faith in God, courage in the face of death, and hope that their homeland and the people residing in it would be pure and undefiled, like a white rose. 73 years later, people are still inspired and stirred to action by their integrity and courage. On this day in 1943, three of The White Rose resistance group leaders were put to death by guillotine. 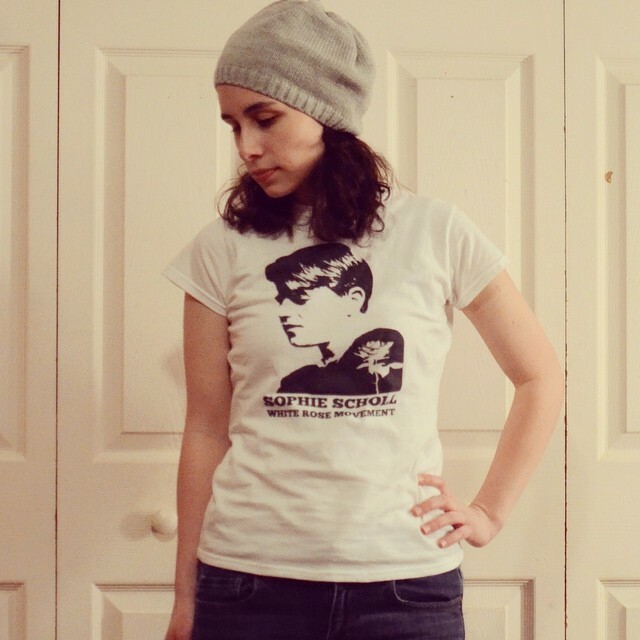 Hans Scholl was 24, Christoph Probst 23, and Sophie Scholl only 21. Sophie was only one year older than me when she sacrificed her life for this righteous and noble cause. I was so moved by their conviction and bravery that last year I began writing Resist, a historical fiction told from Hans Scholls' point of view. One year later, through trials and tribulations, it's now available for purchase. I want everyone to know about these brave souls and to be inspired by their story as I have been. And so, dear readers, Resist is ready for you. 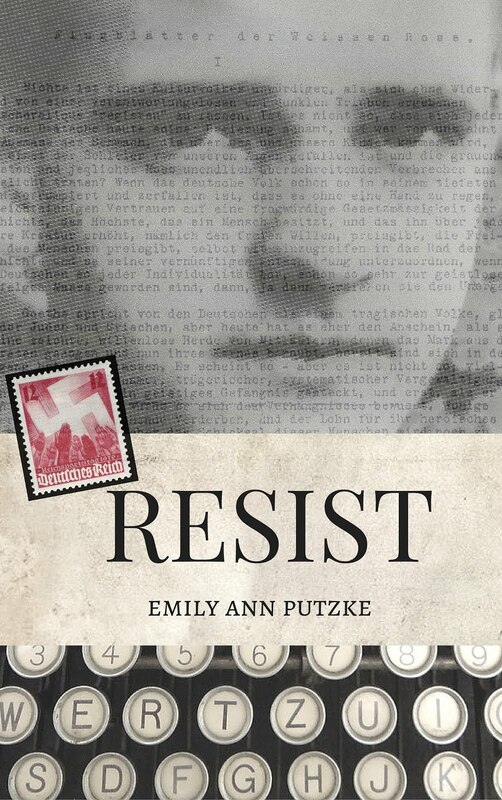 By purchasing a copy of Resist, you earn extra entries in my giveaway. What's the giveaway item, you ask? A $50 Amazon gift card! Everyone can use one of those. Sadly, the audiobook of Resist won't be available until later this week, but fear not! The giveaway is open until March 15th, so you have plenty of time to get a copy and enter. I'm excited to see what God will do with this book, and I'm so thankful to Him for giving me the gift of writing to encourage and inspire others. May I always use it to bring Him Glory. I'M SO EXCITED! And the audio book sounds amazing!! I entered the giveaway by following your blog :) Which I really like by the way, especially the They Have A Story Link-Up. I don't have a blog, so I can't really join those, but I enjoy reading everyone else's stories. Oooh! I'm on Google+! I can do that :D Can't wait for the next one! !